Thank you for the care and service you provided our carpet area. 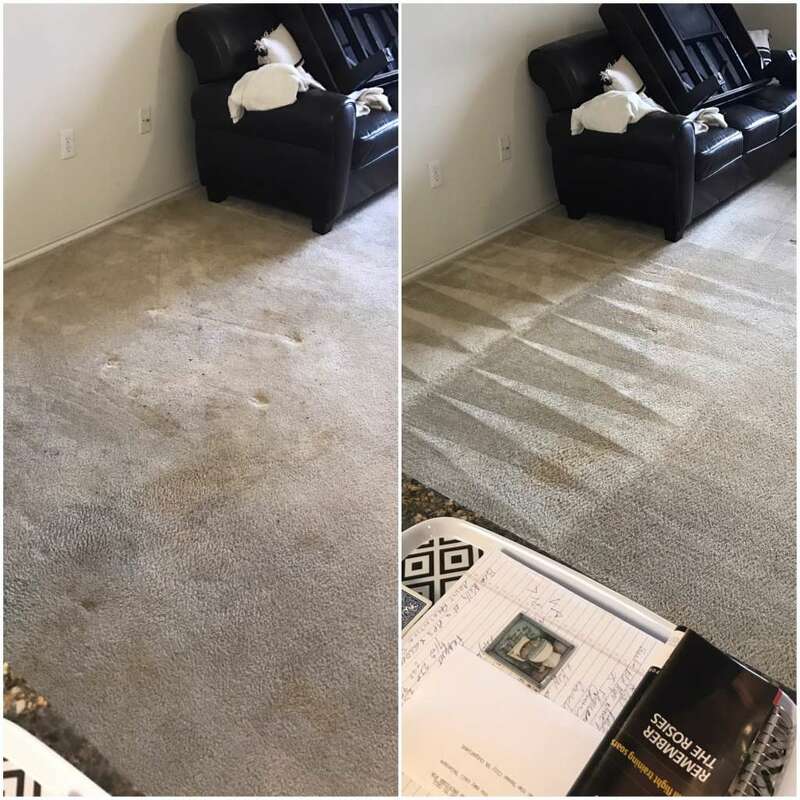 After several years of a service that didn’t quite get the job done, we were astonished how well your process worked. We’ve gone from having to replace the living room carpet to an almost new appearance. Thank you again. Made New Again did an outstanding job on cleaning our carpet and upholstery. The couch and chairs had lots of spots and now they look so much better. My friend’s referral to Made New Again was wonderful. 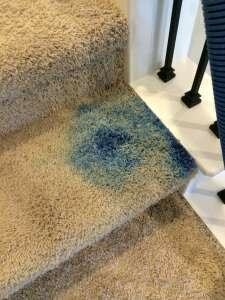 The company was prompt, courteous, and did an EXCELLENT job on our carpet. The kid’s rooms had some really bad stains from food, dirt, makeup, paint, etc. and after cleaning were totally gone. What a perfect job they did. Blake was AWESOME!! 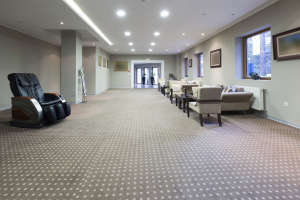 Tile Floors and Carpets look great! Blake and Sheila are friends of ours and when we had to takeover our parents home the carpets had not been cleaned in years and really showed dirty and needed cleaned or replaced. Blake was able to clean the carpet and it was truly made to look like new. Extremely satisfied with the excellent outcome. We will definitely recommend them to all our friends and contacts.